VALHALLA accommodates up to 10 guests in 5 staterooms. King Master stateroom is on deck with an en-suite His and Hers bath with large shower and Jacuzzi tub. (2) King Guest staterooms with en suite bath are below deck with (2) Twin guest staterooms that convert into Queen berths, both with en suite baths. Captain David Gies joined Valhalla and managed the interior refit and the organization of setting up a successful charter platform. David had most recently been on board the 150’ charter yacht Themis and prior to that, the successful charter yacht Sea Bear a 124’ Christensen. David’s experience as captain spans over fifteen years and his time on board yachts has logged him enough miles to circumnavigate the world eight times. 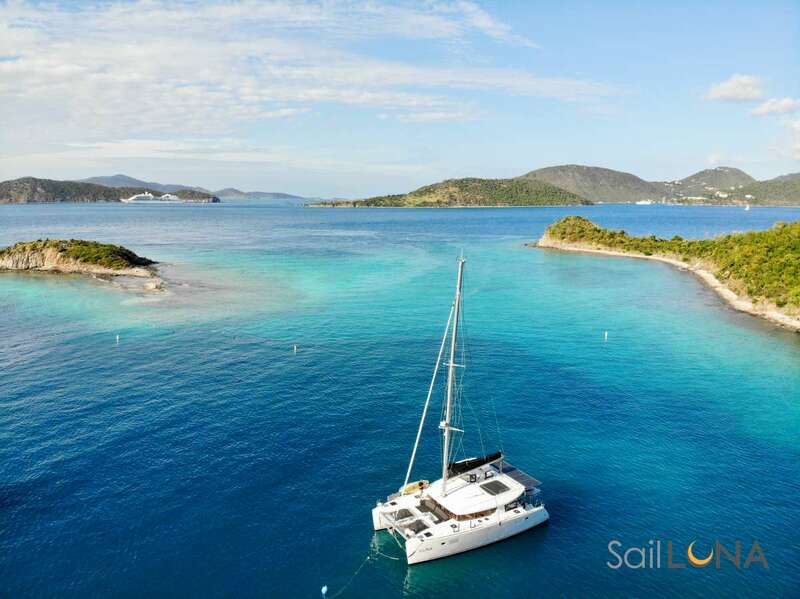 He has cruised extensively on-board charter yachts in New England, the Caribbean, and the Mediterranean. David is originally from Spokane WA and now resides full time in Ft. Lauderdale with his wife and his son. His casual personality and easy going attitude sets the tone for a happy and team oriented crew on board Valhalla. David believes in the importance of details, safety and fun to provide for the ultimate charter experience. Vanessa was born and raised in San Jose, Costa Rica and holds a BA in Hotel Business Management from the Universidad Latina De Costa Rica and a Diplome de Cusine from Le Cordon Bleu. She has enjoyed living in the U.S. form the beautiful coasts of California t the warm beaches of Florida. For fifteen years Vanessa has worked in many different aspects of the service and hospitality industry. Since moving to Florida, she has been cruising extensively in the Bahamas and Eastern Coast. Her true joy is to provide a great experience through excellence in her service and create a memorable time aboard Valhalla. Vanessa enjoys preparing healthy dishes or satisfying that sweet tooth that no one likes to talk about. Whether it’s a French style meal, a craving for American cuisine, Italian or Latin food, she is sure to find the flavor to satisfy your palate. Simon has grown up fishing and surfing the East Coast of Florida from Jacksonville to the Keys. He has worked in various industries on the water from operations manager of a boat club to boat sales. He spent four years in the U.S. Virgin Islands as a captain running day charters and worked professionally on a charter fishing boat. He is an avid fisherman and has a passion for the water and Florida conservation. In his spare time, he enjoys fishing, hiking and spending time at the beach with his wife and mini dachshund. Blair was born in Portsmouth Virginia where he had his first taste of working on the water at a young age on the Chesapeake Bay. In the summers as a child he would work on crab boats and this gave him the taste of working on the water. He pursued this career and for the last twelve years Blair has been working and traveling the world on yachts. His travels have taken him from the North Sea to the Caribbean. Blair is very comfortable and competent on deck as well as the engine room and will be assisting where ever he can be of help to the crew team. He enjoys fine foods and drink, as well as surfing and trying new things. Leanna is a Florida native, born and raised in Fort Lauderdale. She’s always had a passion to do any activity taking place on the water, snorkeling, surfing, paddle boarding, fishing, etc. During her Marine Science studies in the Keys was when she first got her feet wet in the boating industry. Gaining her experience working on a catamaran running snorkeling trips, catering to guests for all of their needs. As if that wasn’t enough time on the water already, she lived onboard a sailboat enjoying the simplicity of life on Wisteria Island. Her love of the ocean inspired her to pursue a career in yachting to further hone her boating experience and knowledge. Leanna then realized that her giving personality, positiveness and hospitality skills paired great to a Stewardess position. Fitting right in, Leanna truly enjoys the creativity and expressiveness that she can bring to the table. Leanna is always eager to ensure a great time while providing excellent service for guests to make sure they have the best possible experience while onboard Valhalla. Send us an inquiry to get specific pricing for Valhalla . We currently don't have any reviews for Valhalla . We currently don't have a sample menu for Valhalla . Please inquire for more information.